How fun is this clutch from Brianne Faye? It's the perfect size too. Of course, I was drawn to this turquoise color :) but it does come in a tangerine and a baby pink as well. 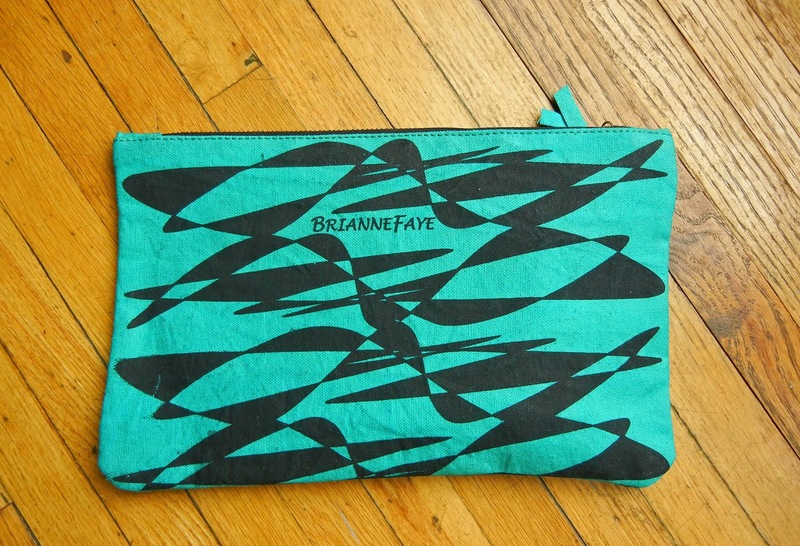 Currently, Brianne Faye offers a handbag & scarves collection with interesting prints and vivid hues. It's definitely like having wearable art! I love the pop of color it adds to an outfit. What do you think of printed clutches? *Clutch was gifted for review. Opinions expressed are solely mine. Love the print and colors. 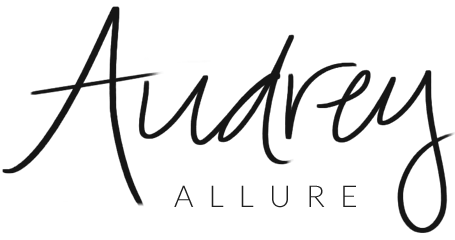 Your clutch is stunning and you look amazing hun! I love the clutch. It is such a statement in that colour. Really beautiful. the color of the clutch is gorgeous! 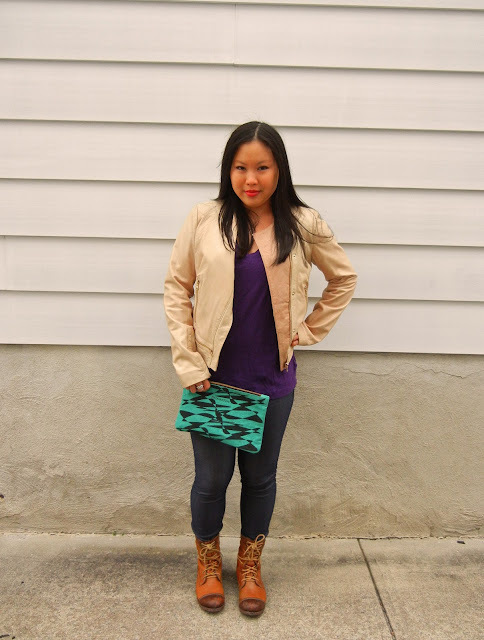 Tasty color and print of the clutch adds a pop to any outfit! 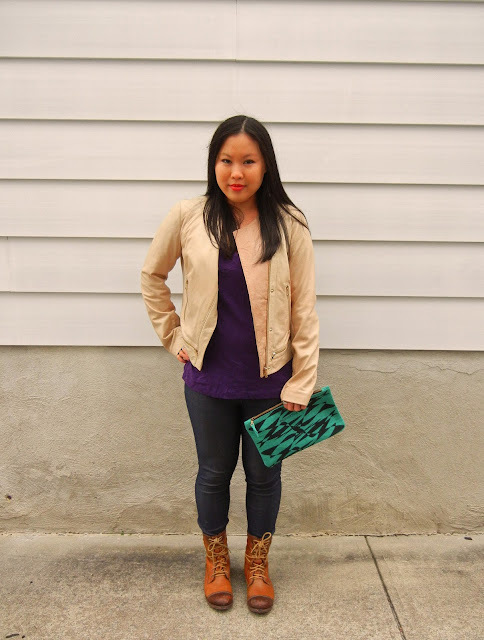 Love the vivid colours of that clutch! I don't really carry clutches around too often because I have to hold on to them and I always forget what's in my hand! I love how well put together you always look...esp. love the lips today...cuuute clutch! The turquoise color is great, but it's the cool design that really makes it pop! oooh so fun!! love those colors & that print! Love the way you paired neutrals with pretty brights! It's such a pretty clutch. The colour really makes it stand out. Ooo love the bold print of the clutch! I love them, I have a bunch of them myself :) And I absolutely love the color on this one! !